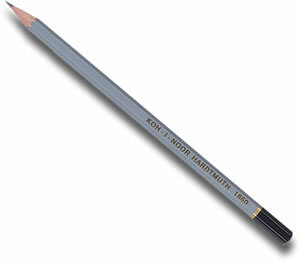 Koh I Noor Graphite pencils are great for detailed and accurate work. 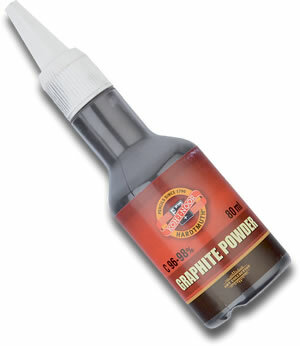 This excellent little bottle of graphite powder comes with a nib to enable you to use it for detail work as well as larger work. 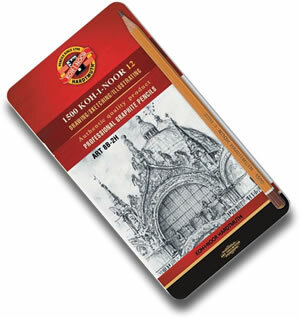 The Koh I Noor 1500 Graphite Art tin features a selection of professional graphite pencils from 8B-2H. 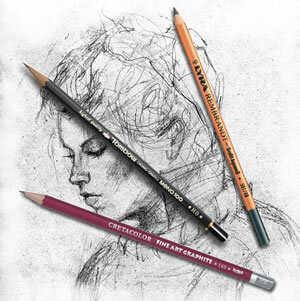 The Koh I Noor 1500 Graphic tin features a selection of professional graphite pencils from 5B-5H. 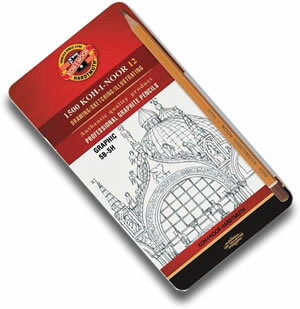 Here we offer the range of Koh I Noor 1500 graphite range as singles. Please note that in the UK the distributors of Koh I Nor are swapping the 1500 graphite range for the 1860 graphite range. These are identical cores to the 1500 but have a silver livery as opposed to yellow. 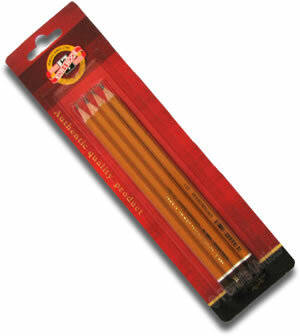 As these pencils are supplied to us we will send them out so you may have a mix of silver and yellow livery in your order.